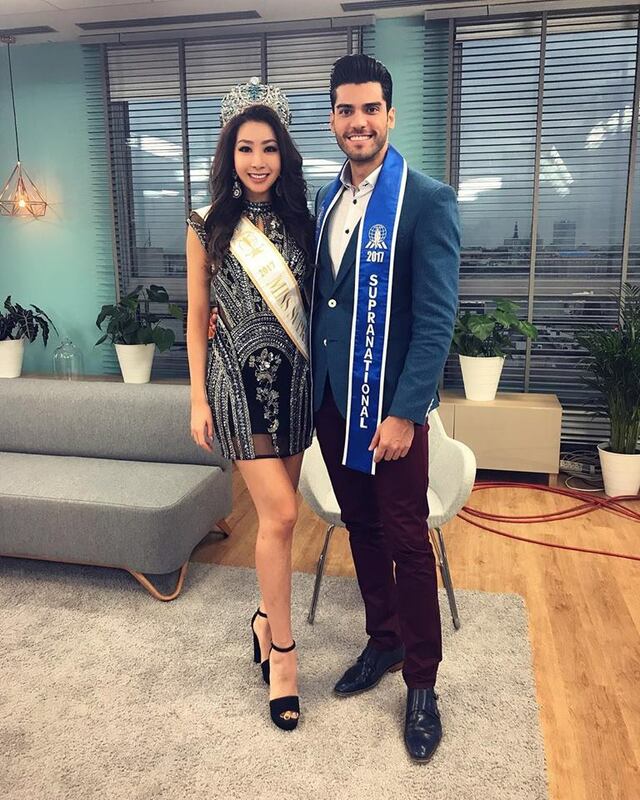 New Miss Supranational 2017 – Jenny Kim (Korea) and new Mister Supranational 2017 – Gabriel Correa (Venezuela) came to Warsaw. During their staying in capital city of Poland they will promote competition of Miss and Mister Supranational. On Wednesday they visited “Dzień Dobry TVN” – morning, famous show in Poland. They were talking about plans for the future and last days in Krynica Zdrój, where the final of the competition took place. Jenny and Gabriel, will spend the next few days in Warsaw, where, among other things, they will take part in the photo session and meet the representatives of the competition.